Wrestling returns to the Victoria Pavilion February 22nd Calgary, AB. Announcing the full roster of talent appearing at AAA Canada presents: Next Generation Wrestling Friday February 22nd at the Victoria Pavilion on the Stampede Grounds – 1410 Olympic Way SE. Tickets on sale now at TicketmasteFans will pack the Pavilion on February 22nd to witness international talents collide! 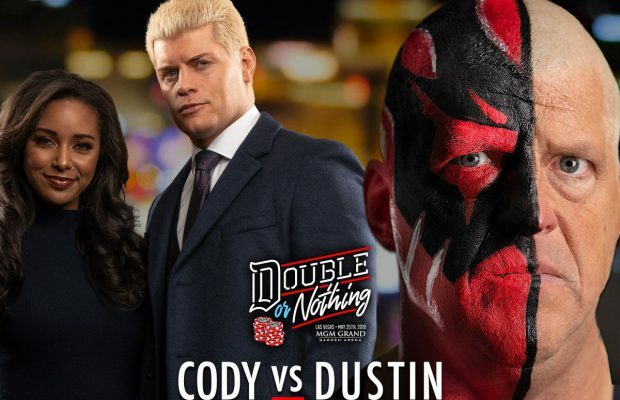 The event will feature 28 talents from throughout the world determined to prove themselves in one of the most famous venues in wrestling history. Former WWE and WCW World Champion and one of the originators of the NWO Kevin Nash. Former WWE Tag Team Champion, Current Japanese IWGP Tag Team Champion and third generation superstar Davey Boy Smith Jr.
Co-Owner of AAA Lucha Libre Wrestling in Mexico Konnan. “The Dynamite Duo”: Dynamite Dan and The Dynamite Doll. AAA Canada is proud to team with Jeff Eisen Design to produce this event that will encompass the experience that is Next Generation Wrestling. 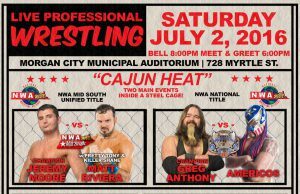 Those that can not witness this historic event in person can join the worldwide audience can watch the IPPV stream for only $12.00 with a major credit card. The broadcast starts at 7:30 pm Mountain Time on Saturday, February 23, 2013. The first NGW World Champion will be crowned in a tournament featuring three “Fatal 4-Way” matches, with 2 combatants from each bout advancing to the “Suicide 6-Way” Main Event to crown the first champion. 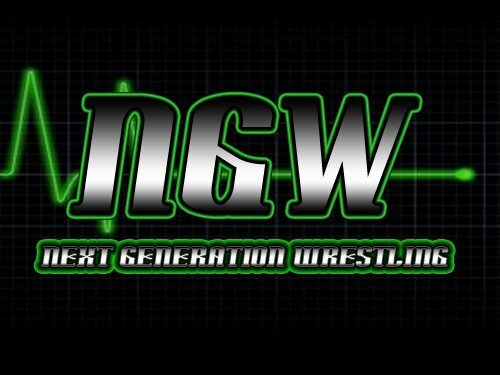 Over the next 11 days the tournament participants and match pairings will be revealed through Next Generation Wrestling’s Twitter, Facebook & Website !! Talent appearing on the show is available for interviews. Next Story → AS I SEE IT – Promote Your Product!